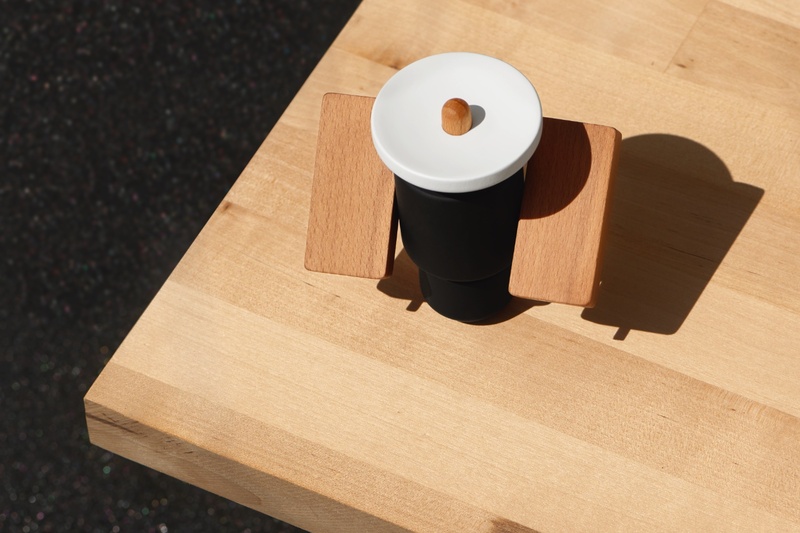 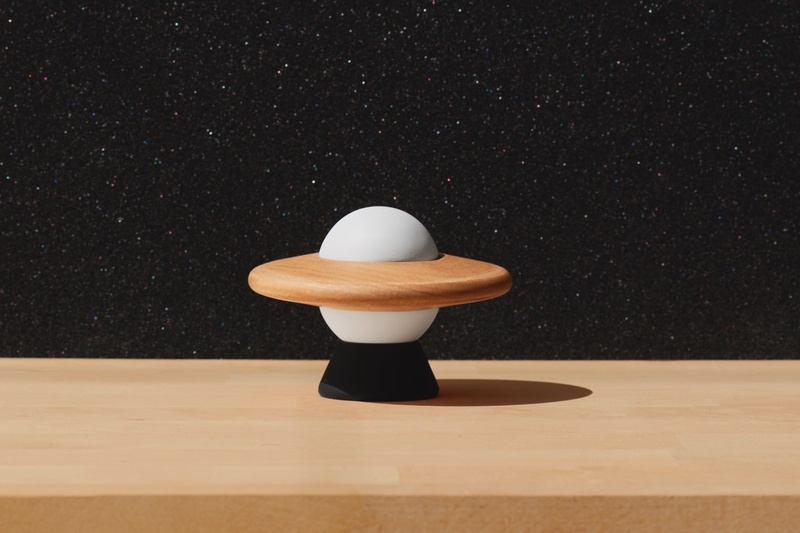 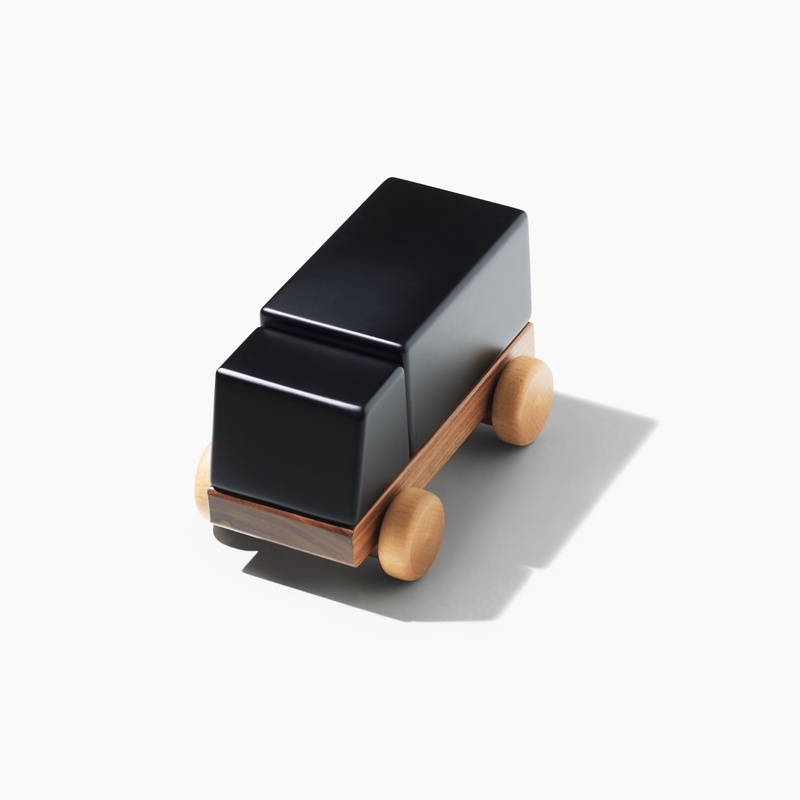 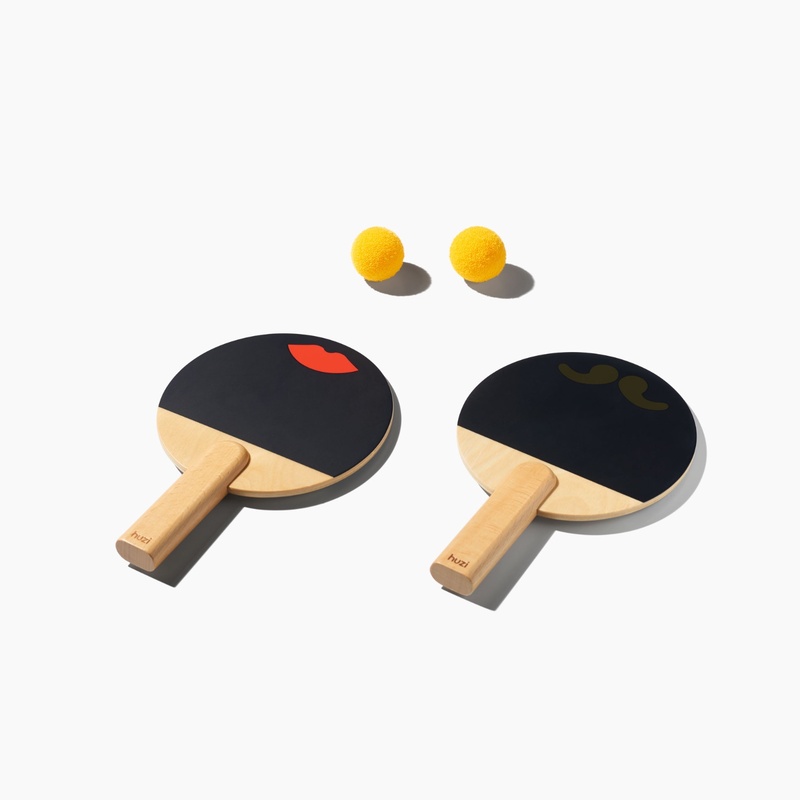 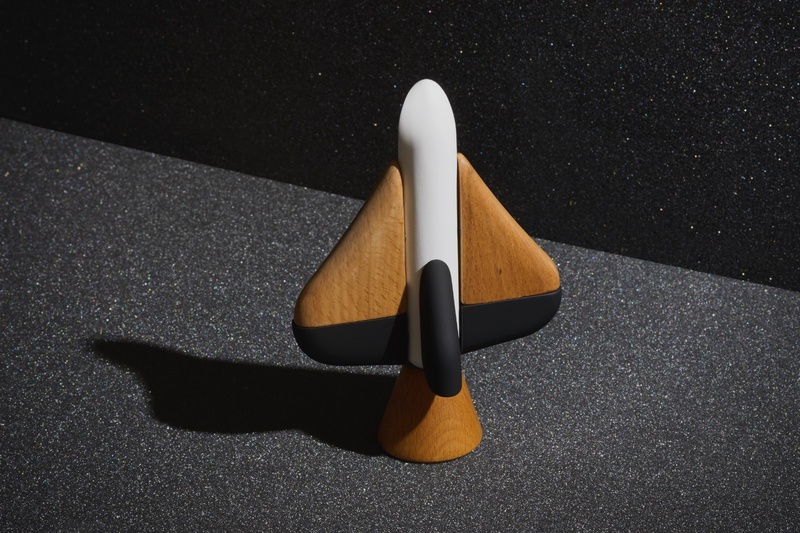 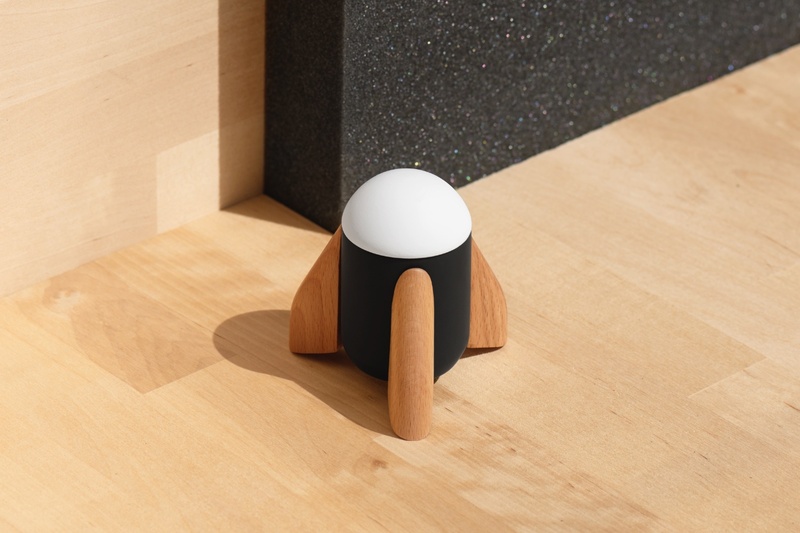 Huzi makes simple, modern toys that last. 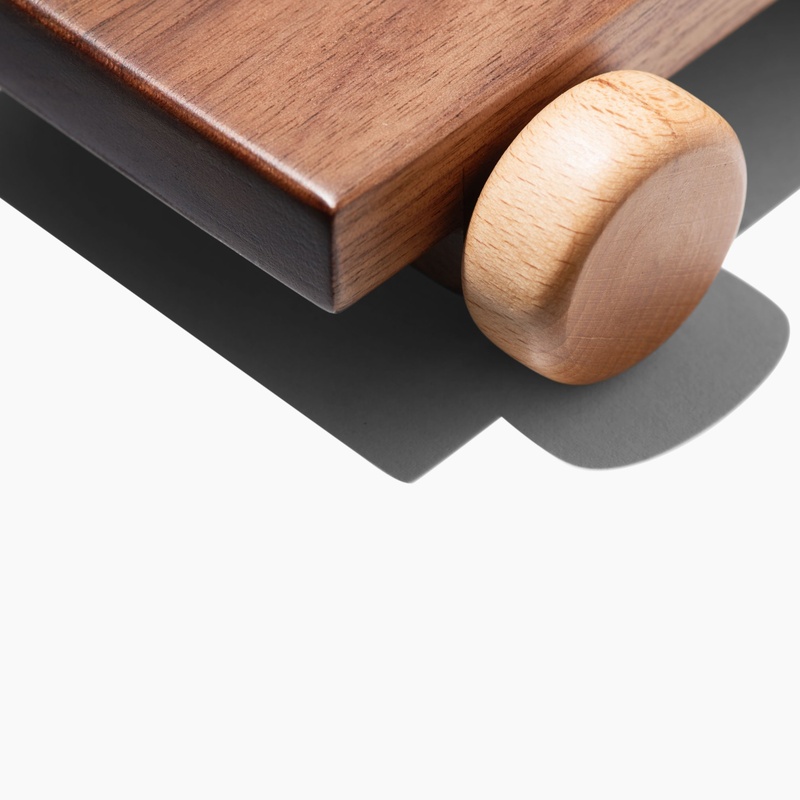 These understated products are the result of a fine balance between calm and action, classic and modern, design and craftsmanship. 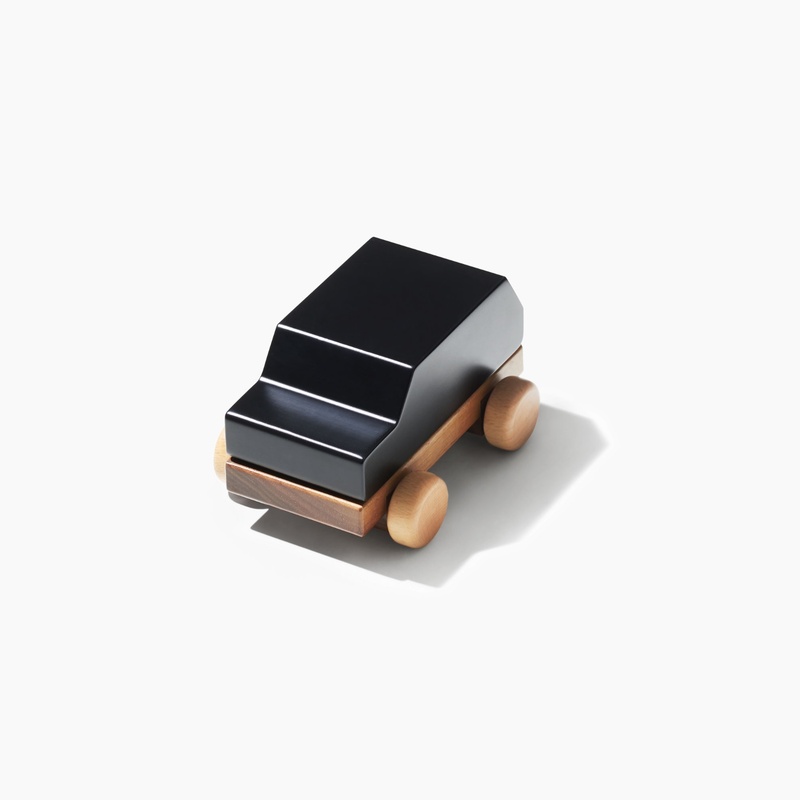 To be enjoyed today and treasured tomorrow, these are toys you will keep for good.